This entry was posted in LA PELANGA TV and tagged Emahoy Tsegué Mariam Gebru, Ethiopia, papicultor by Papicultor. Bookmark the permalink. Thank you for sharing Fede and Feven! Very happy that Emahoy Tsegué Mariam Gebru has made her way to La Pelanga. This past weekend I took my first 9 hour road trip with my mother in law. At first I wasn’t sure what music to play – a very important decision on an all-day car ride. I decided to put on Mariam’s solo piano Ethiopiques release, Ethiopia Song and everyone was happy. At work I’ve influenced my preschool teaching staff to play Mariam for the little ones everyday during nap time. In fact, in the last few few years I’ve fallen asleep listening to Ethiopia Song at least a couple times a week. 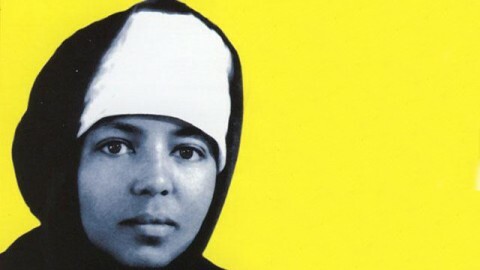 In other words, I love Emahoy Tsegué Mariam Gebru! This video is short and but very sweet, thanks again.